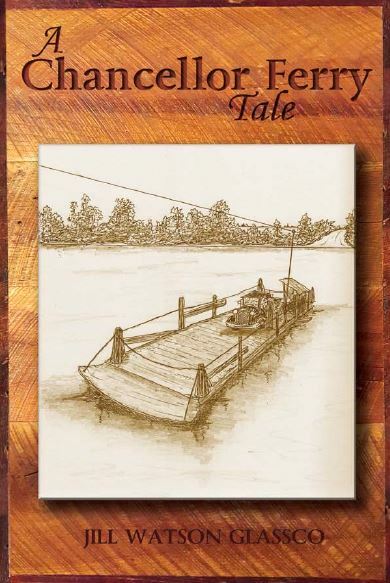 A Chancellor Ferry Tale was written and illustrated by Jill Glassco, with the cover illustrated by Ben Glassco. In the blistering summer heat of 1935, a crippled praying mantis named Norman Hyde crept up the side of the Mt. Olive Missionary Baptist Church of Childersburg and onto his regular windowsill seat. The Great Depression had hit Alabamians harder than a Babe Ruth home run. When Pastor Titus asks for volunteers, Norman embarks on a dangerous journey across the Coosa River by way of the Chancellor Ferry to the far away land of Shelby County.